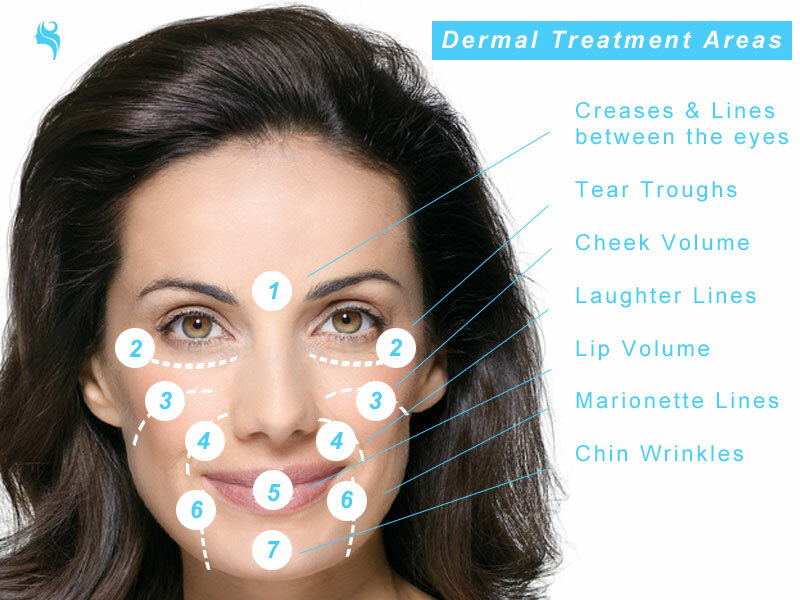 All these factors contribute to reducing collagen in your skin and lips. Collagen is a protein, which is naturally present in your body. Collagen helps keep the skin elastic, full by constantly making new skin cells. It strengthens your skin, giving it volume and prevents it from sagging.